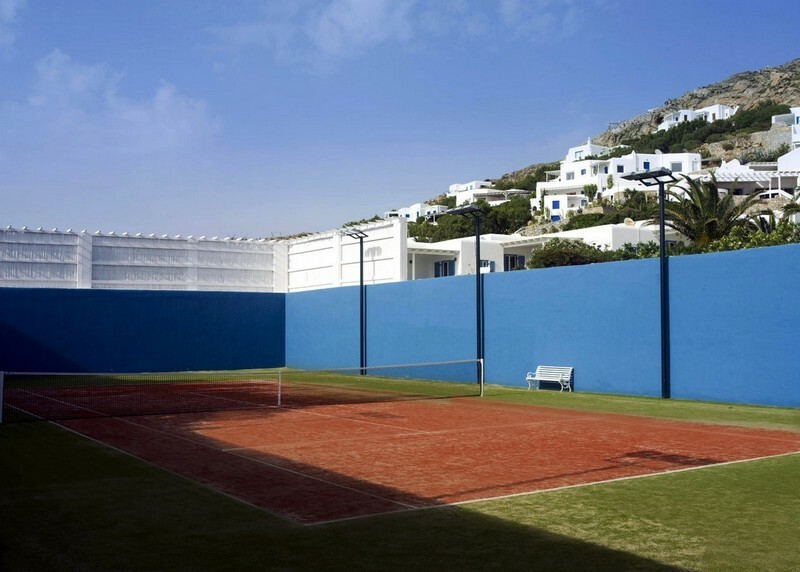 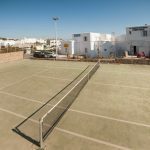 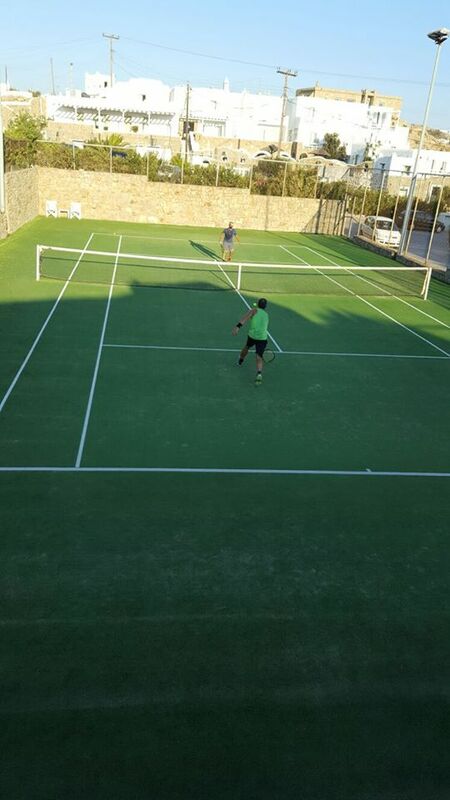 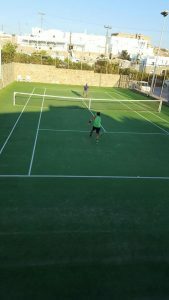 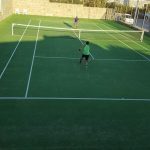 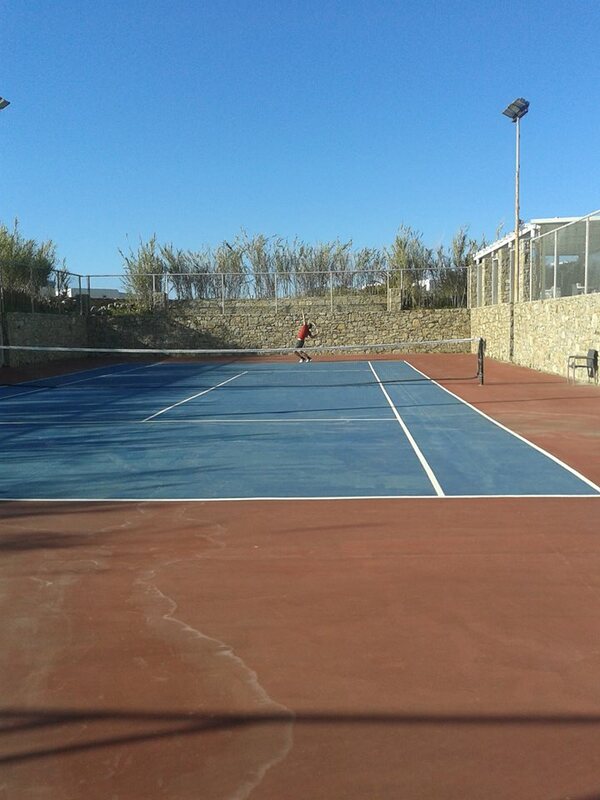 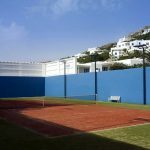 Santa Marina has an illuminated tennis court for the athletic types that want to try their skills in tennis. 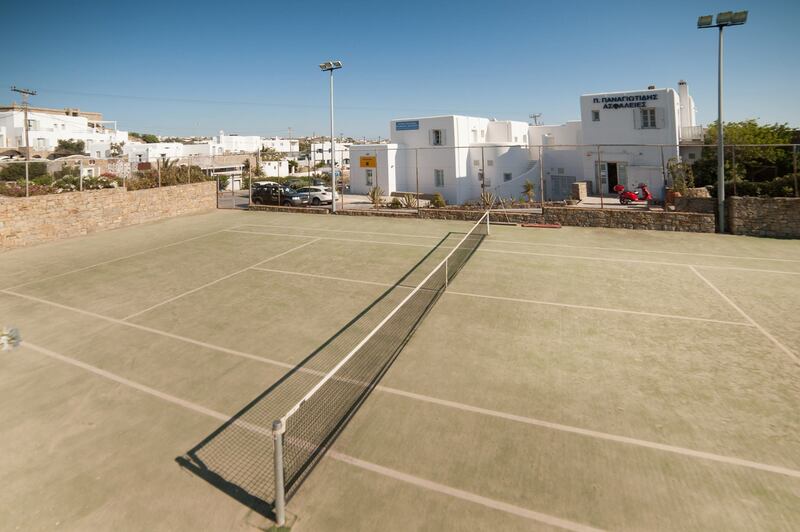 Santa Marina has an illuminated tennis court for the athletic types that want to try their skills in tennis. 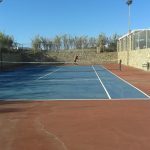 Classes offered by tennis instructors are available upon request.